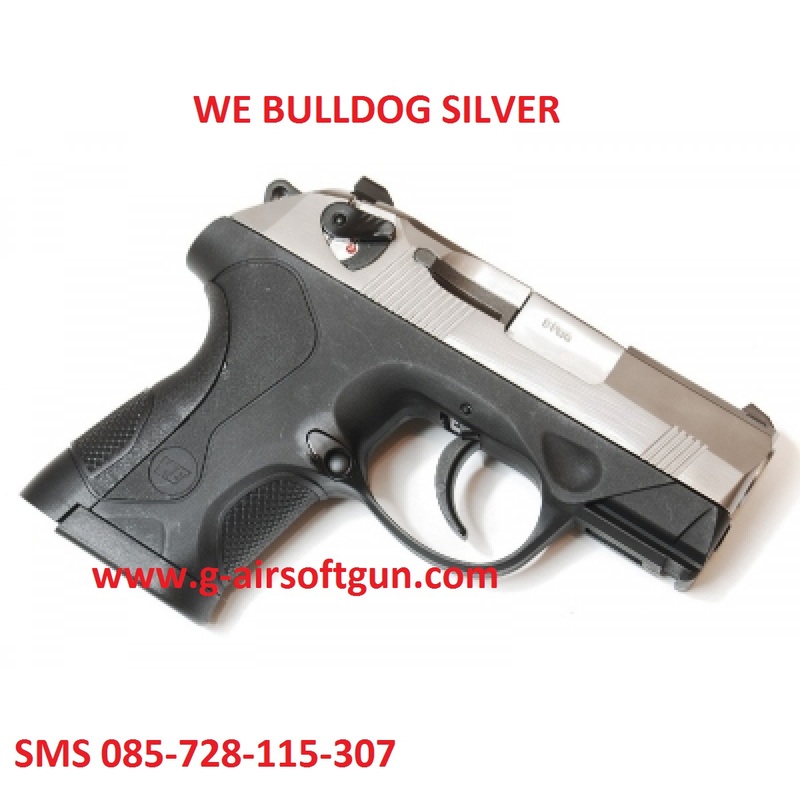 Bagikan informasi tentang WE Bulldog Silver (+Case) kepada teman atau kerabat Anda. 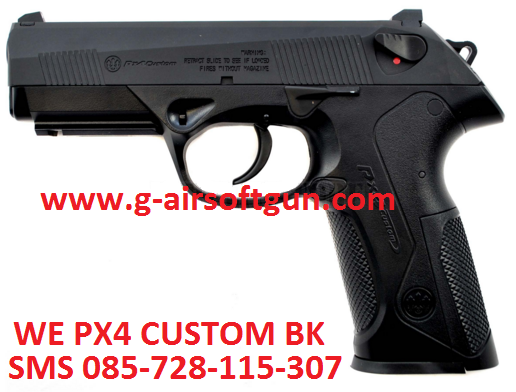 PX4 Subcompact has the smallest size in PX4 family which chambered in 9mm and .40 S&W, same as the full size PX4. 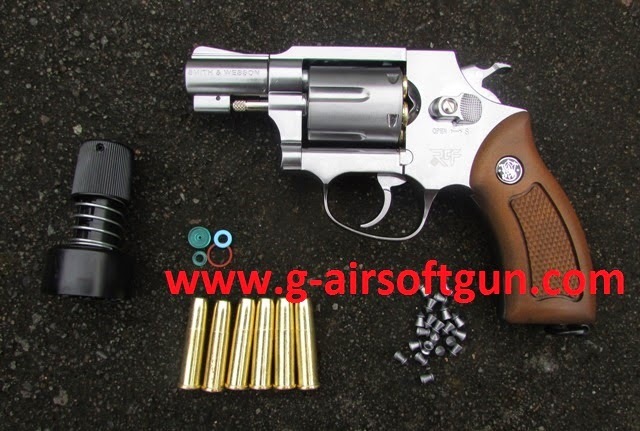 It uses a tilt barrel system but not the ratating barrel design as seen in standard and compact model. 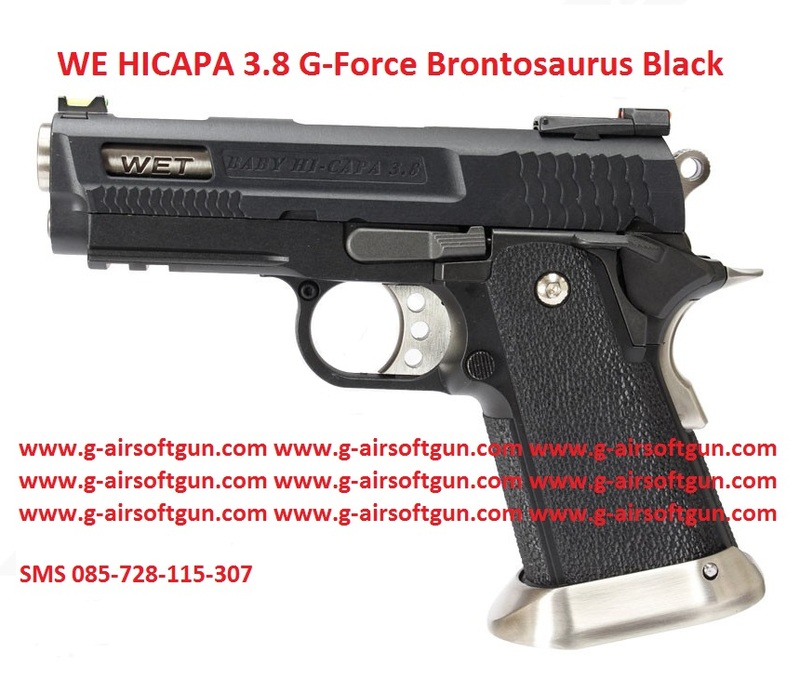 It is designed for personal defence and law enforcement use with a focus on concealed carry. 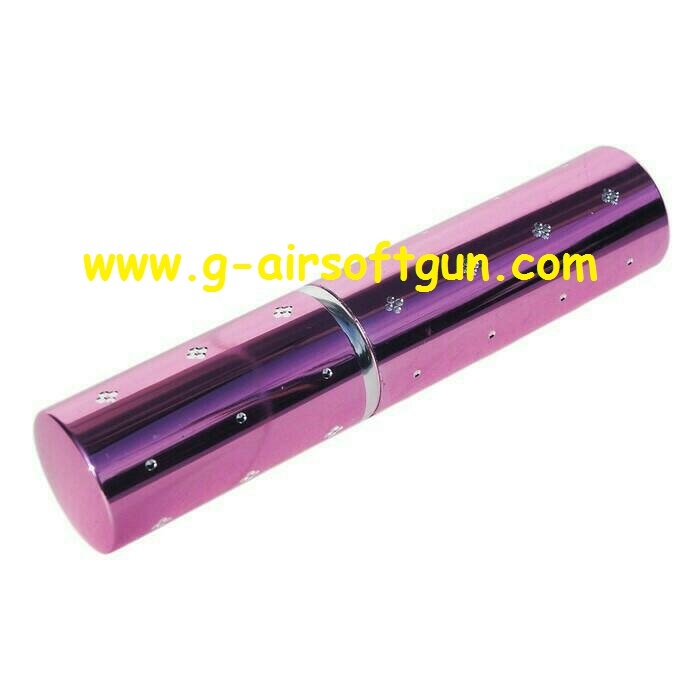 – Silver Metal Slide with no marking and metal outer barrel in silver. – Safety lever on slide, which also functions as the decocking lever. – Polymer Subcompact size Lower Frame in WE marking. 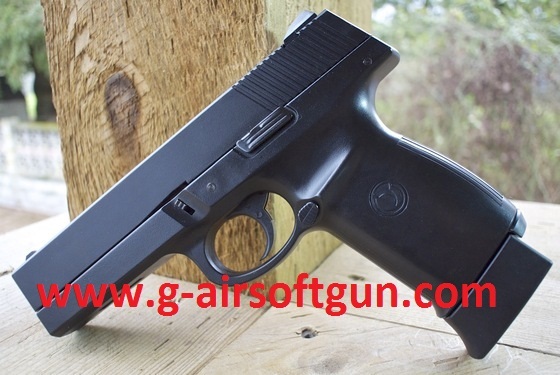 – Short rail mount on the black subcompact lower frame for rail attachment for compact pistol. – Semi-Automatic Pistol with blowback action. – Quick and simple field stripping like real steel. 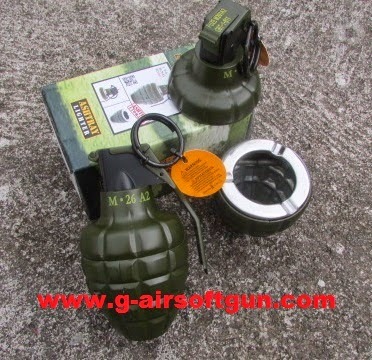 – Comes with 3 compact size grips in black (Small, Medium and large) and 3 in pink for user to change. 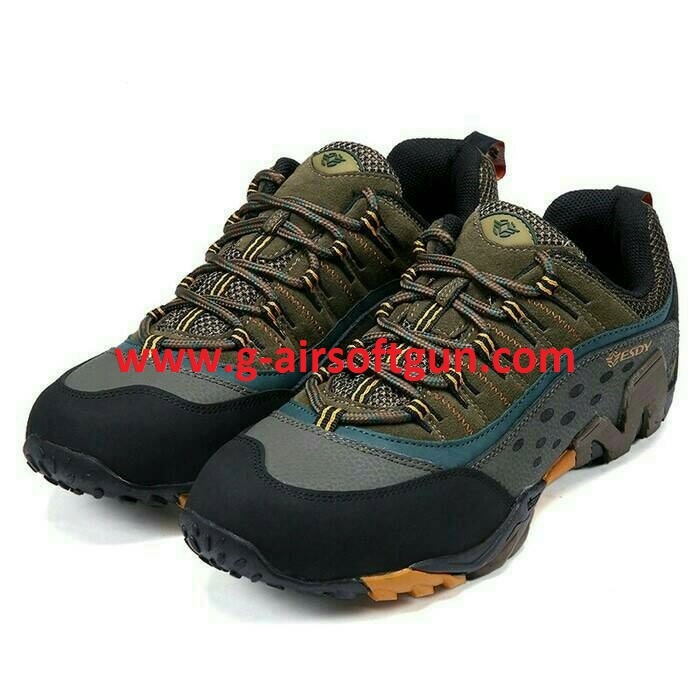 – Luminous Front and rear sight. 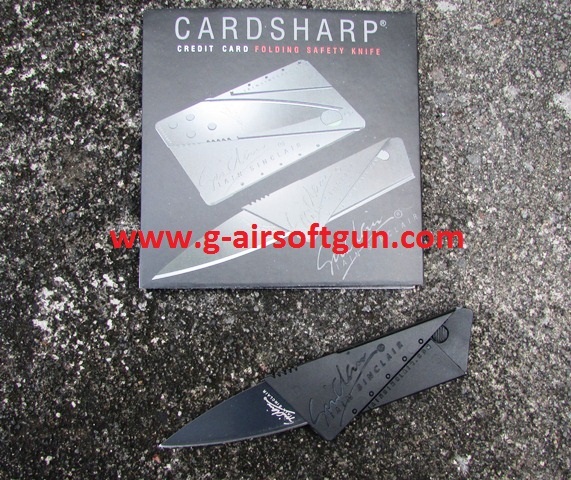 – Included 25 rounds Standard Magazine with extended cover and 20 rds Subcompact magazine. 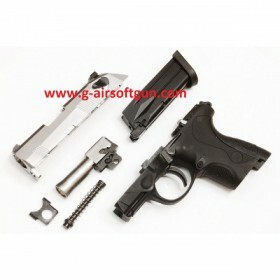 – Compatible with Tokyo Marui / HK3 PX4 magazine. Kualitas material apa bagus brand WE ini mbak? 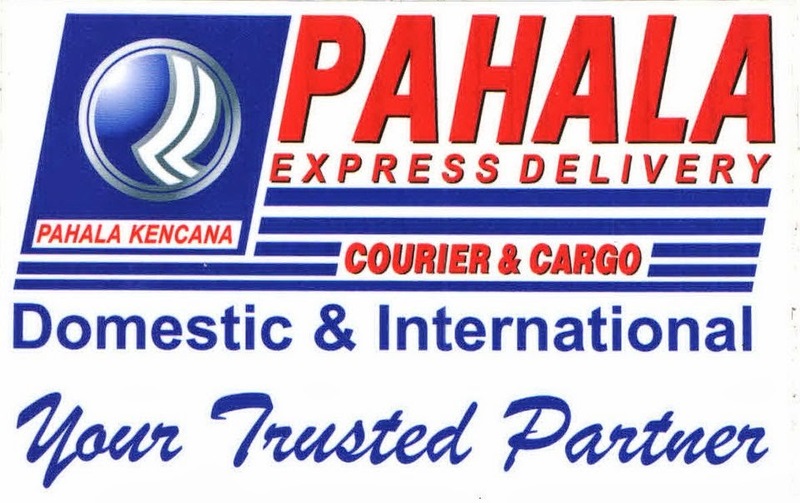 Kuat dan tahan lama?